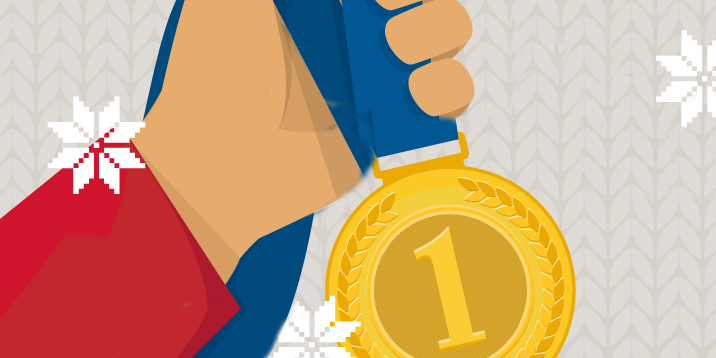 Sign up four people in the 4/8, 13, 31 and/or 55 km ski events and get 25% off. Only 25 packs available; first-come, first-served. Pick a name for your group; then email it and the names of your four skiers to the office to get your promo code. Your skiers must register within 10 days of getting the code. Cannot be combined with another Birkie deal. Valid until Jan. 31, 2019. 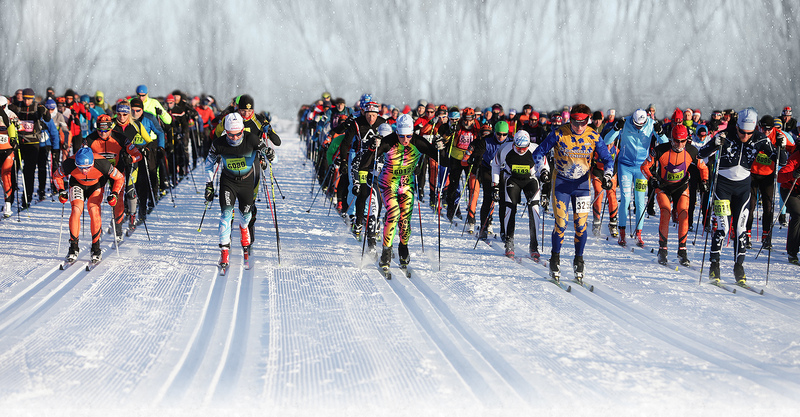 Happy 30th Birkie! 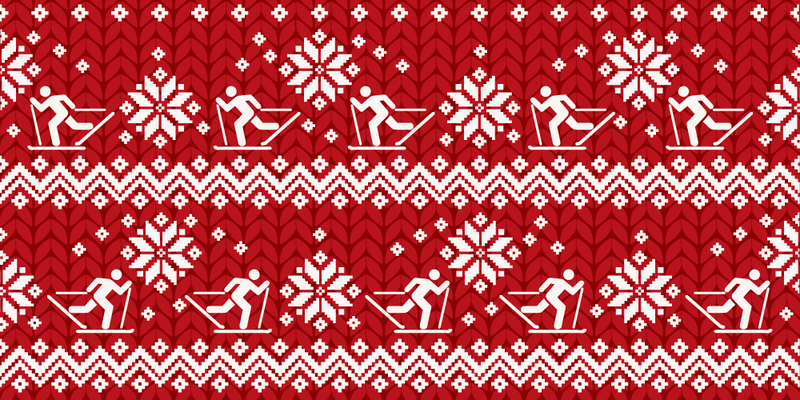 Sign up 10 people in the 4/8, 13, 31 and/or 55 km ski events and get 30% off. Only 10 packs available; first-come, first-served. 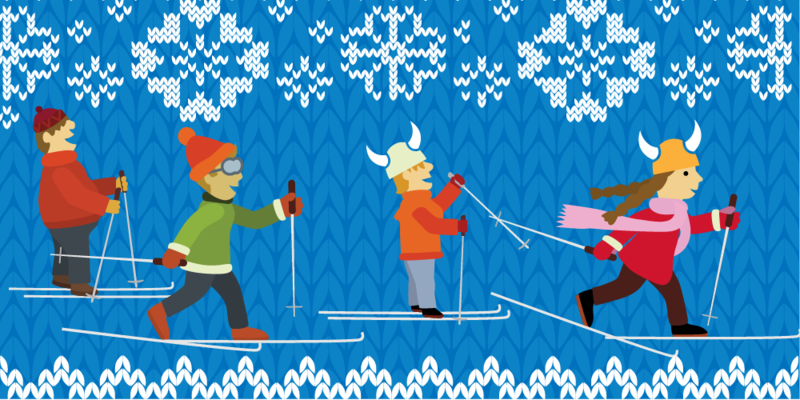 Pick a name for your party; then email it and the names of your ten skiers to the office to get your promo code. Your skiers must register within 10 days of getting your unique code. Cannot be combined with another Birkie deal. Valid until Jan. 31, 2019. 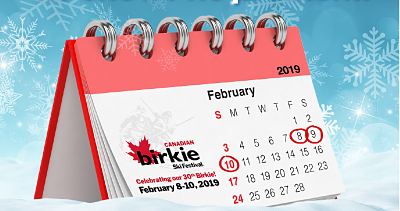 Sign up to ski in Saturday’s Birkie Ole’s Tour or Sunday’s Barnebirkie ski events and your child under 12 skis free! Only one child skis free per adult who is registered in the same event. 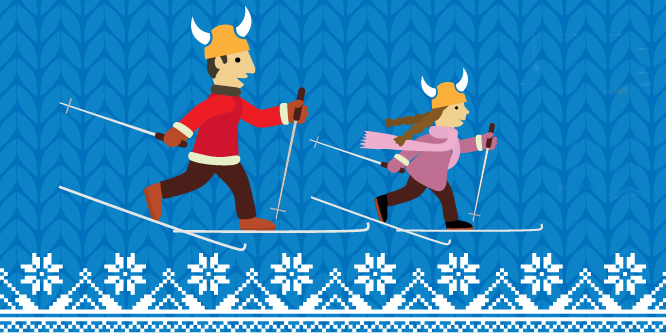 When you are registering online, remember to enter the Kids Ski Free promo code: BirkieLove. Valid until Jan. 31, 2019. It’s snowing cash for ski clubs!  If you sign up 10 ski club members your club will be eligible to win up to $1,000 and get a 10% off discount. Teams must be signed up by Jan.31, 2019. Can not be combined with another Birkie deal. See the details here. If you have completed either Leduc-Camrose MS Road Bike Tour or Hinton MS Mountain Bike Tour since 2014 AND register in a 55 km or 31 km Birkie event, you get a discount code for $10 off your registration. Contact the office. Recipients also receive a ceramic mug as a keepsake the first year that they complete the challenge. See more information here. Early birds get the mittens! The first 100 people to sign up for the 13, 31 or 55 km ski events will receive official Canadian Birkie mittens, size large. 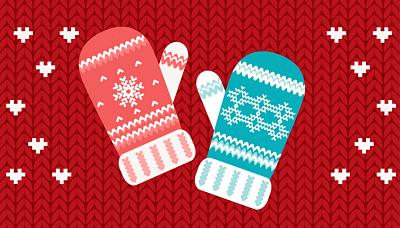 These red, white and black mittens have a $15 retail value. Sign up before December; and if your ski event is cancelled for any reason, your registration will transfer to the same event in 2020. You get a full carry-forward credit! After November 30, 2018, normal No Refund policy will resume.